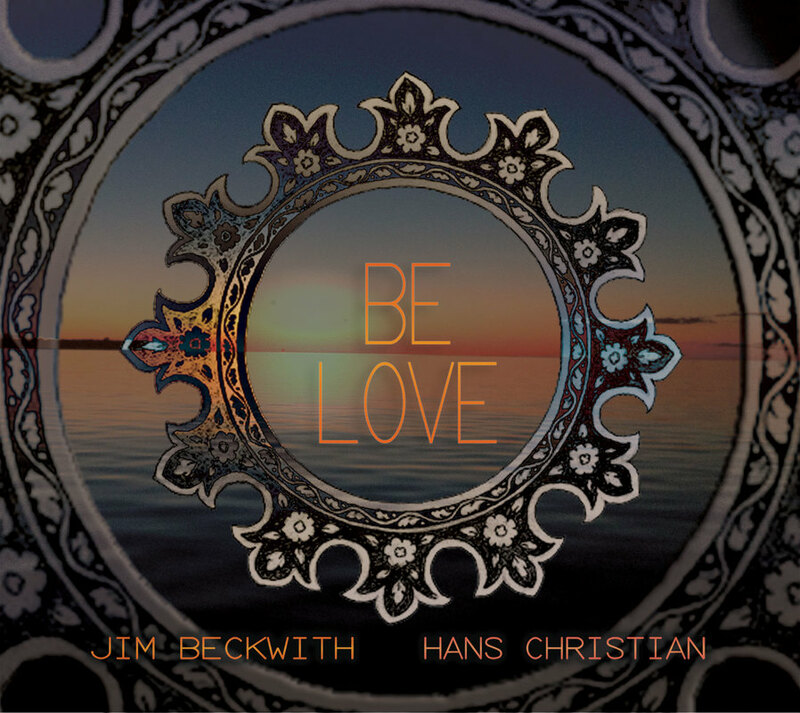 Featuring Jim Beckwith on vocals and guitar and Hans Christian on many instruments. Produced by Hans Christian. A beautiful album of English and Sanskrit lyrics- gentle, melodic, and soothing.